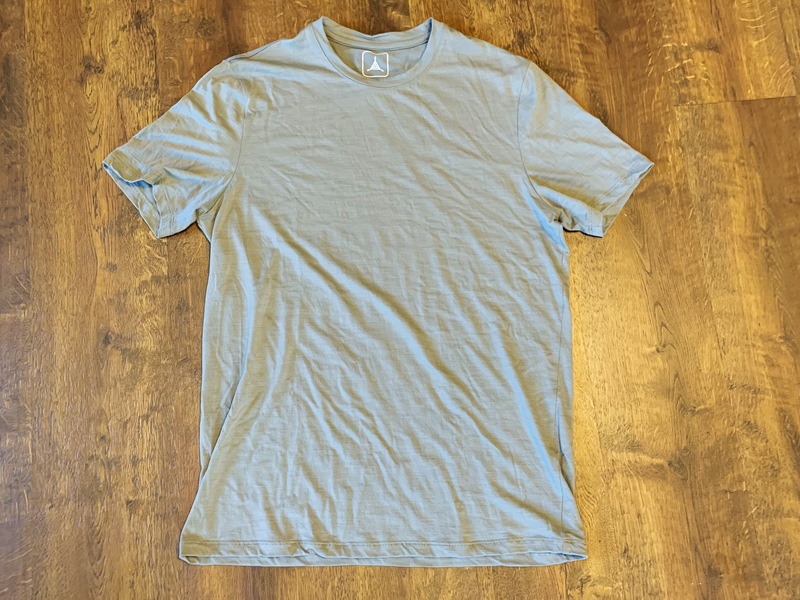 I picked up one of Triple Aught Design’s merino blend shirts, the Traverse Tech T, while it was on sale. Like all other blends, these shirts perform well, with varying compromises in each. Let’s dive into the particulars of this one. The shirt is a 150 gsm material of 86% merino and 14% nylon. There’s no listed micron for the merino, but if I had to guess I would put it at the rougher end of the spectrum, likely somewhere around 18 micron. Overall the shirt is very thin feeling and smooth with no sheen at all. On my body the material feels a little rougher, and those bothered by wool in general will likely want to pass on this as the merino is not so fine as to remove all the wool scratch. However, I have yet to have any issues with the wool on this shirt, and it is thinner than most offerings I have tried (with the Dreamweight being the only one thinner), while still looking like a standard tee shirt. This shirt is cut with a more athletic style, which puts it closer to your body and not in the boxy shirt realm. I found the size Large to fit me incredibly well, exactly how I prefer t-shirts to fit. Of all the merino wool shirts I have tested, this one fits me the best. I have no complaints at all. I will note that since the fit is less relaxed, you might want to adjust your sizing accordingly. This shirt performs as well as any merino wool shirt, and thus I’ll skip right over talking about that. At $70 new (I paid $35 for it on sale) it has a lot of competition. 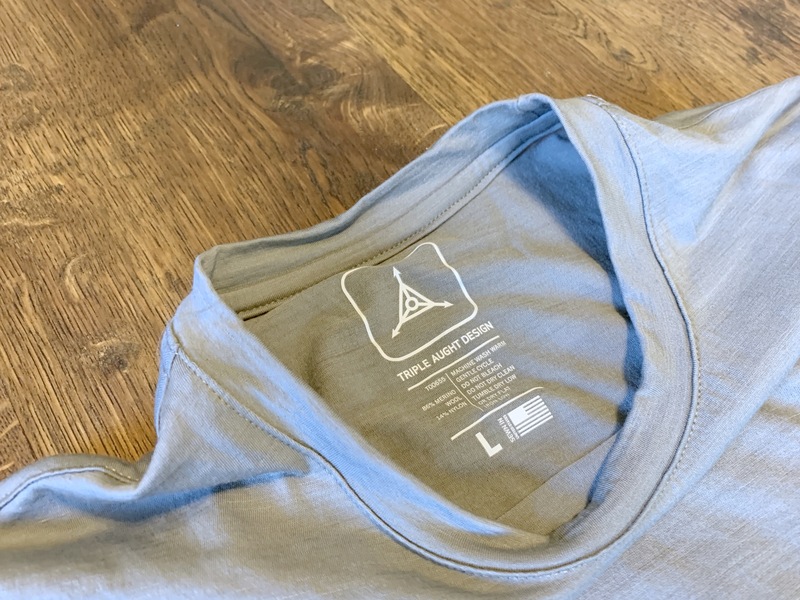 Notably the Outdoor Voices Merino T-Shirt, and the Wool&Prince T-Shirt. The Traverse can not compete with Outdoor Voices based solely on the price, at $55 your money is better spent on Outdoor Voices. Both have great athletic fits, and are thin and casual. Wool&Prince is a different situation entirely, as I find this to be slightly less casual looking as it is heavier and adds a slight sheen to the material. Again, at $68, it is essentially the same price as the Traverse, but the fit isn’t as good. 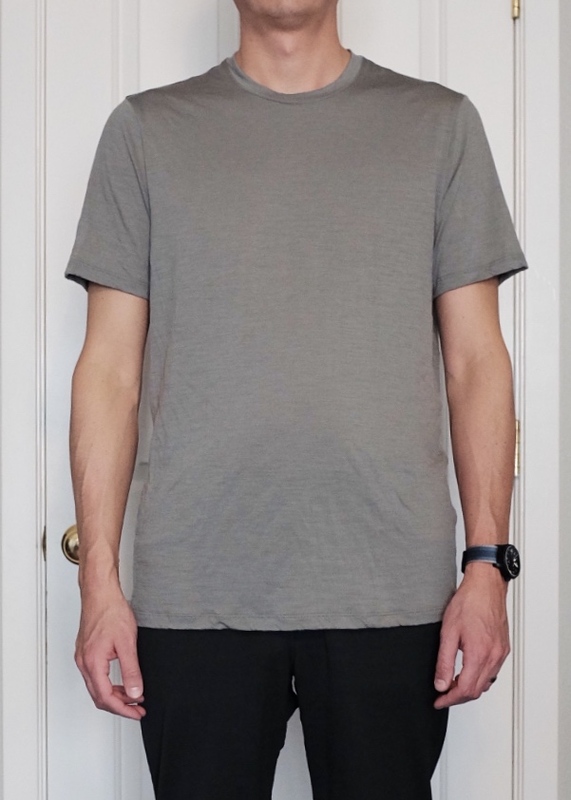 There is nothing stand out unique about the Traverse, other than the thinness of the shirt. I do not know the weight of the Outdoor Voices shirt, but it is not lighter than the Traverse. The Traverse seems like a great shirt for those who want a thinner merino t-shirt with the added durability of a nylon blend. This is not the best or softest shirt, but it is one of the thinner and better fitting shirts I have tried. There’s nothing wrong with it, but the fit is the only thing that stands out. Wait for another sale, or save some money and get the Outdoor Voices shirt. 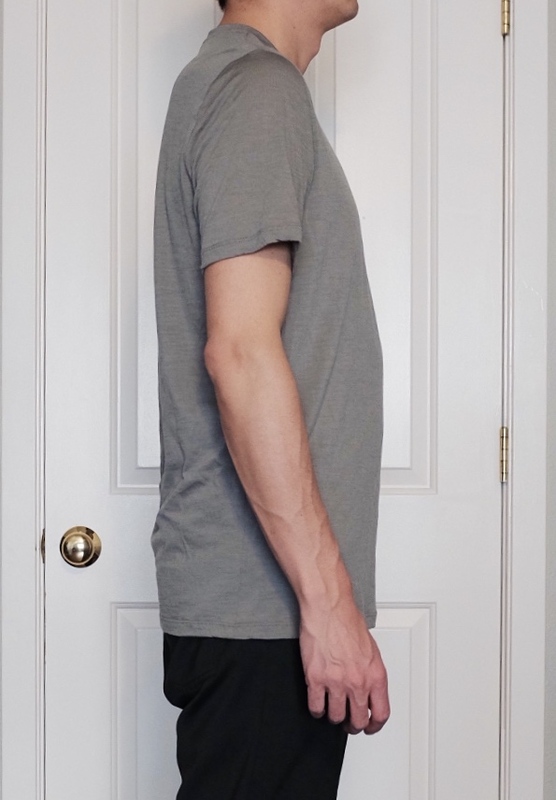 If you truly want a thin shirt, get the exceptional Dreamweight t-shirt I reviewed earlier. It is thinner and softer.